These are definitely interesting tea flavors. Can’t wait to try them! 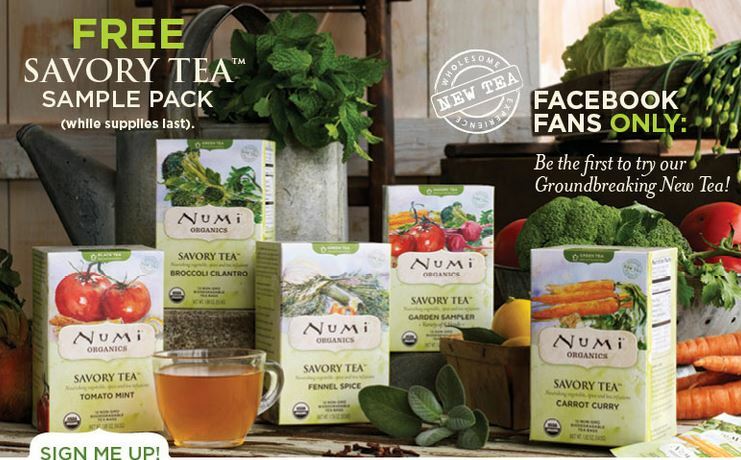 Request a Free Numi Organic Tea 6 Flavor Sample Pack! They have approximately 5,000 sample packs. When they run out, they will close the application. After you fill in your form and submit it, at the bottom it will say thank you. Sample pack includes 1 tea bag of each 6 flavors.